So, you have been diagnosed with wrist tendonitis, or fear you might develop it, and it is time to look at treatments. Preventative methods for tendonitis of the wrist are part of a comprehensive treatment program and should be exercised during and after recovery. Tendonitis can be caused by repetitive or acute trauma or a combination of the two. Treatment for tendonitis is the same whether it developed as a repetitive stress injury or not. The first step in treating and preventing wrist tendonitis is understanding what caused it. 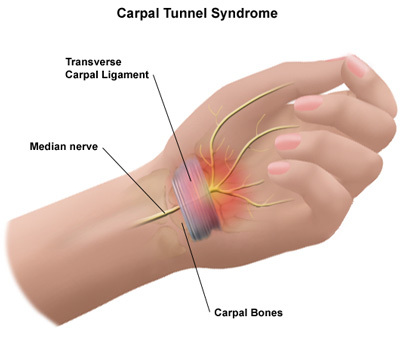 Many general causes of repetitive stress injury can be contributing factors for tendonitis of the wrist. Performing repetitive finger and wrist motions or using vibrating equipment also heightens your risk of developing tendonitis in that area. Use the method outlined in “Things to Do if You’ve Been Diagnosed with a Repetitive Stress Injury” to identify the tasks causing the pain. Using a Visual Analog Pain Scale will help pinpoint the major and minor causes. The next step in your treatment and prevention of wrist tendonitis is to stop performing those tasks or correct your body mechanics when you do. 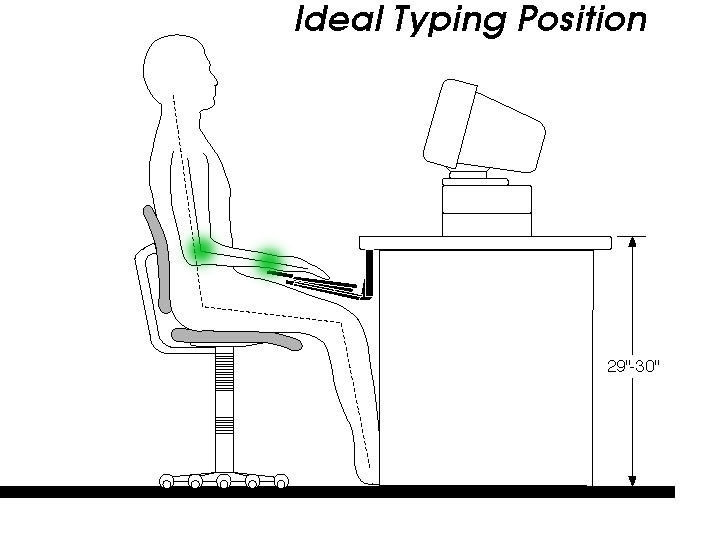 If it is working at a computer, set up an ergonomically sound computer work station. If it is another tool or setup follow sound ergonomic principles ensuring you keep a natural wrist position when working and take frequent breaks. If vibration is a factor use a vibration absorbing pad or glove or change the grip on the tool to one that better fits your hand. The next step in treating and preventing wrist tendonitis is to use proper body mechanics in all wrist related activities. These tips to prevent wrist repetitive stress injury are a good basic guide to maintaining a healthy wrist. Playing with different muscles than those you work with can also provide relief to an ailing wrist. You also need to stay healthy and fit. Maintain a healthy weight and good cardiovascular health. Strong bodies are more resilient against the stressors that cause these conditions. Surgery is a last option for treatment of wrist tendonitis. Removal of soft tissue around the problem area can give the tendon more room to move without irritation. Surgery is also a viable option if an anatomical feature is causing the problem. If the tendon does not have a smooth spot to move over then surgery can smooth it out or realign the tendon.